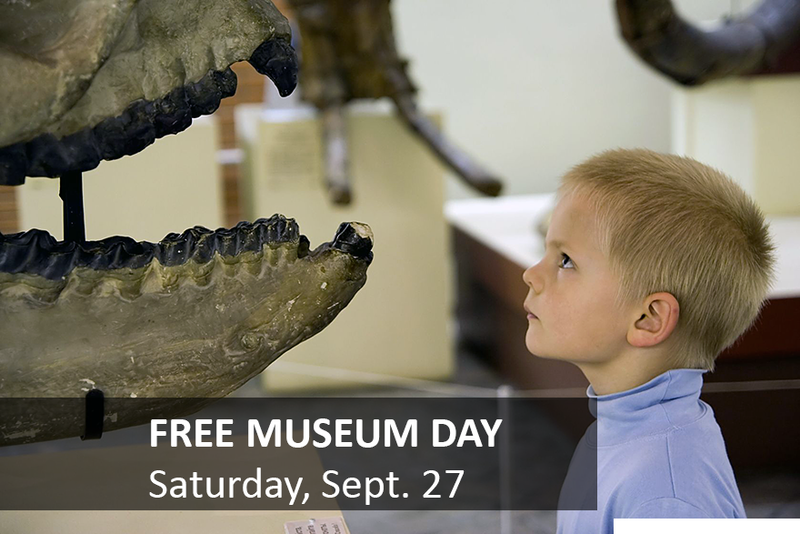 Enjoy free entrance for you and one guest at a participating art, history or natural sciences museum during National Museum Day Saturday, Sept. 27. Fill out the online form at smithsonianmag.com and download and print out your tickets. The Museum Day Live! ticket is only good for two people per household, per address. Several states are forgoing the sales taxes you pay on new energy efficient appliances during designated tax-free holiday weekends. These tax-free holidays can save you several hundred dollars depending on the price and number of appliances you purchase. Plus, stores are often competitive during these times, offering free installation, delivery and haul-away of old appliances and other discounts the equivalent to the deals you find on Black Friday. Below is a list of states and dates, along with the offers per states. Purchases of certain Energy Star and WaterSense qualified products purchased for non-commercial use and costing $500 or more. Purchases of certain Energy Star and WaterSense qualified products purchased for non-commercial use and costing $1,500 or less. 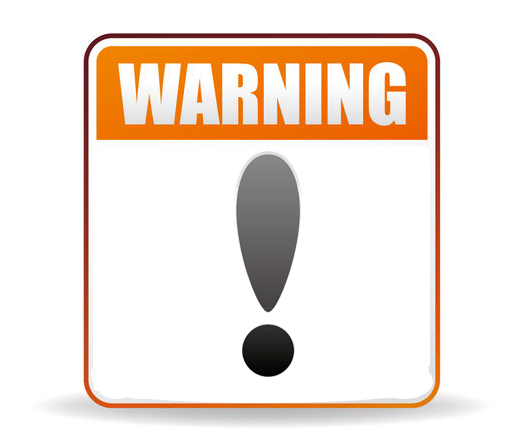 Purchases of certain Energy Star and WaterSense qualified products purchased for non-commercial use and costing $2,500 or less. Compare. Shop online and use ads to find out what discount and promotions stores will be offering before the tax-free weekend. Some stores will offer free delivery and haul-away of old appliances, which can mean an extra $90 in savings. Ask about price matching, installation, delivery and haul-away charges. Measure the space and dimensions for your new appliance and make a list of any features you would like in a new appliance. Show up early for best selection. To find even more renewable and energy efficiency incentives, visit http://dsireusa.org. Have you ever bought an appliance during a tax-free holiday? What did you think of the deals and selection? Need a little lift in the kitchen to reach those high shelves? What about the laundry room? The Xtend+Climb compact folding step stool can provide you the extra height you need without weighing you down. This one-step stool provides you with an added foot of extra height, yet is light-weight enough to carry in one hand. Weighing just 2.4, you can easily fold and hang this stool on a hook or store in a cabinet or on a shelf. Lightweight aluminum construction weighing 2.4 lbs. Heavy-duty. Rated for 200 lbs. GS tested for 150kg, 330lbs. Purchase the 1 Step Mini Aluminum Light Weight Step Stool at http://www.EveryAppliancePart.com. What are some areas in your home that you have trouble reaching?